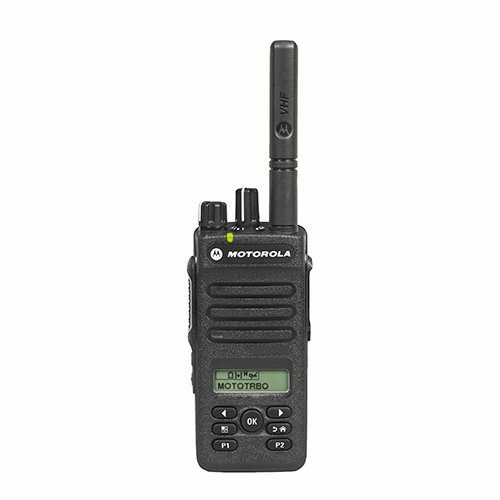 The SL3500e two-way portable radio gives you instant communication—without the bulky look and feel of a traditional radio. At just 23mm, it fits easily in your hand, or discreetly in a suit jacket or pants pocket. At only 6.7oz (190g), you can move freely and comfortably without being weighed down. 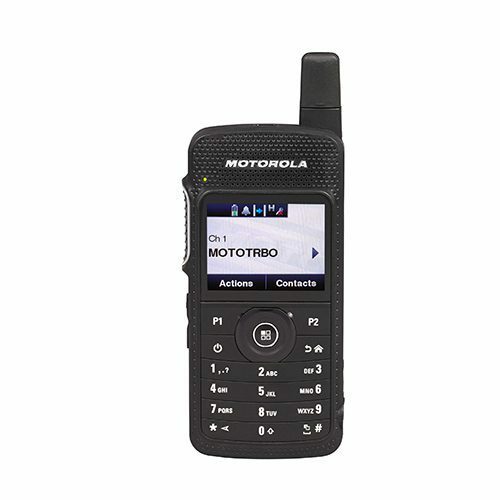 Sleek and attractive, it blends with business attire and enhances your professional look. 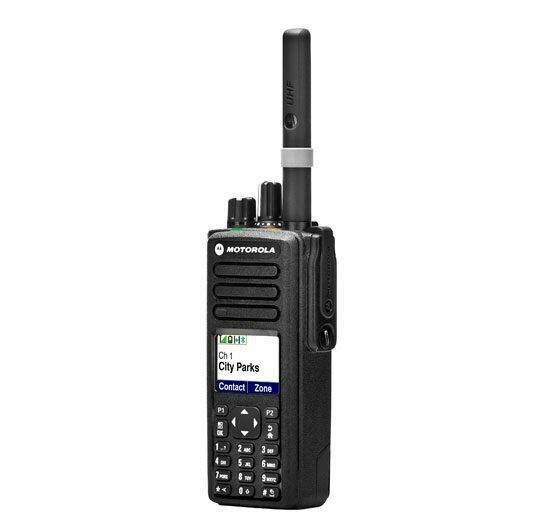 With built-in Wi-Fi, these handheld two-way radios can be updated over the air. Instead of programming devices one by one, IT managers can save valuable time by sending updates to the entire fleet. 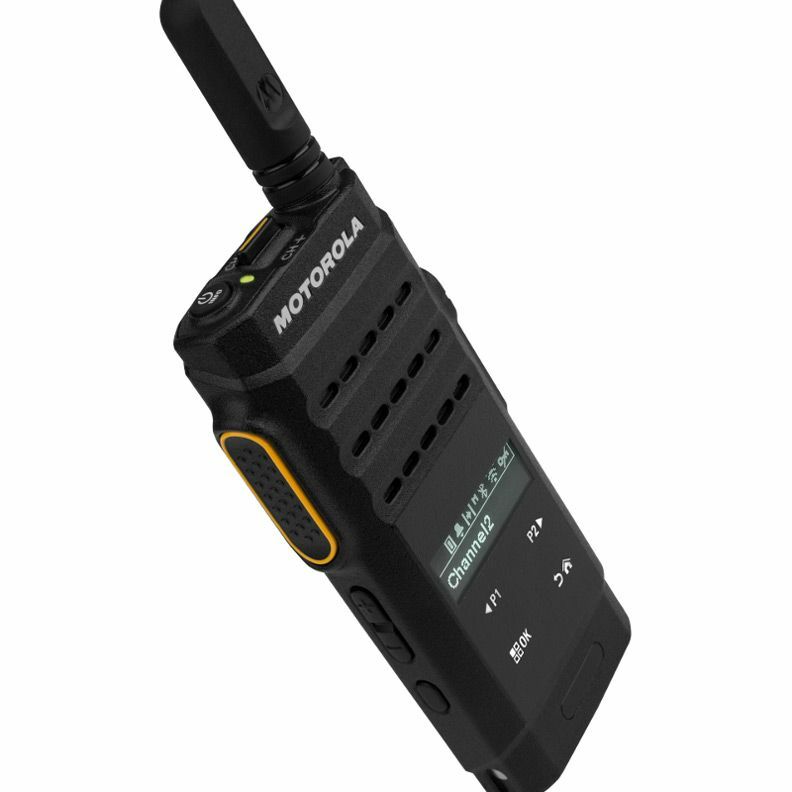 Altech helps many different industries with our portable two-way radios. 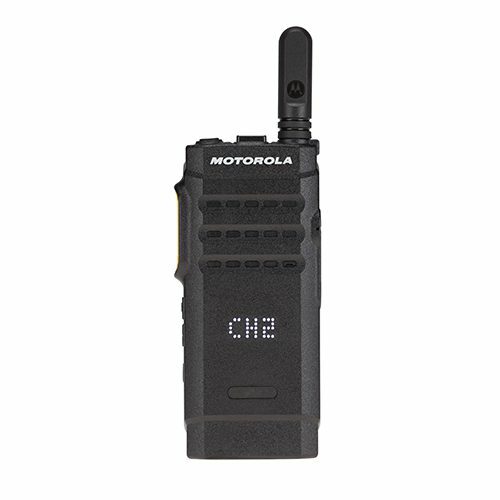 Call us today with any questions you have about Motorola 3500e cost, accessories and more.